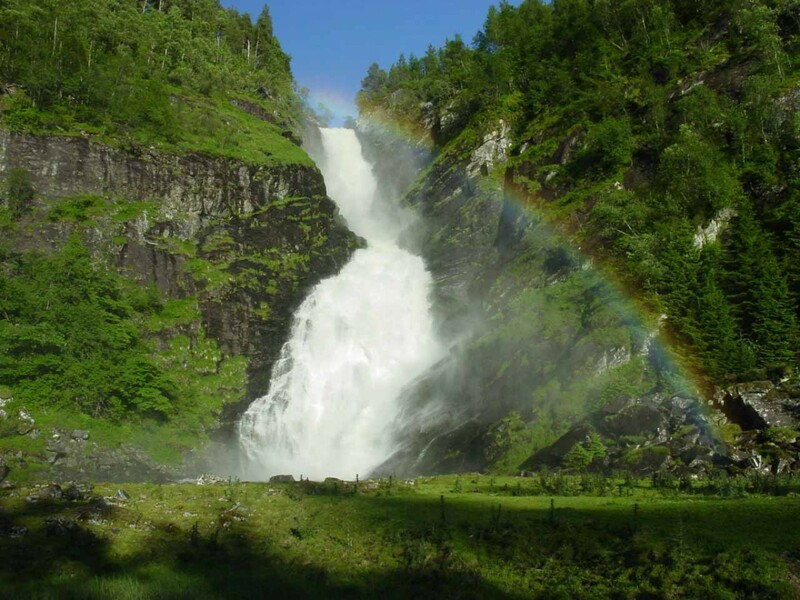 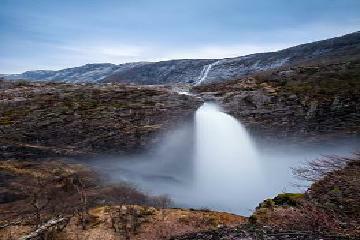 Norway Waterfalls are majestic, tall, powerful, and abundant. 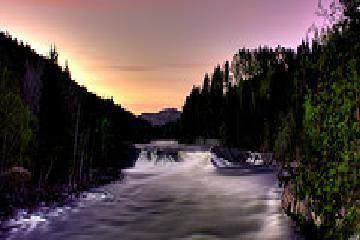 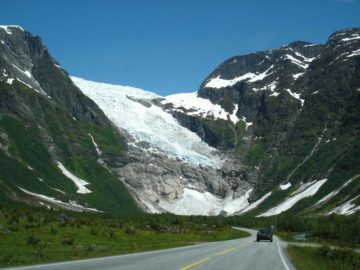 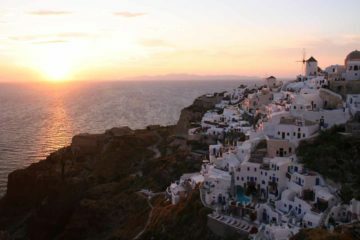 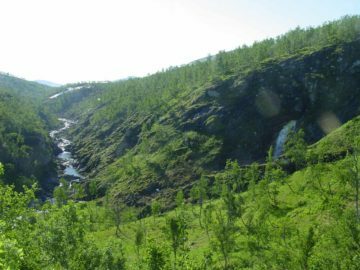 Indeed, the country is blessed with glaciated valleys and fjords, and many of the watercourses which are fed by lakes, snow, and glaciers, would plunge off the cliffs. 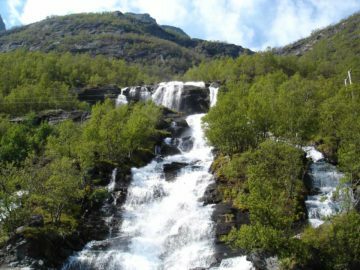 Other waterfalls reside in rivers that thunder and tumble within the rivers that carve even deeper into the impossibly beautiful landscape. 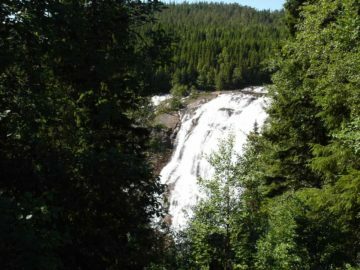 I once heard of Norway being referred to as the Land of a Thousand Waterfalls, but I swear there were many more than that! 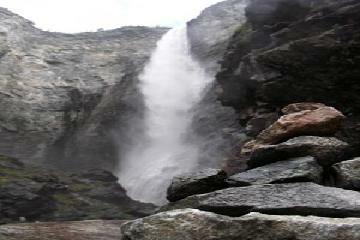 Plus, after our visit to this beautiful country, I tend to refer to the country as Yosemite on steroids. 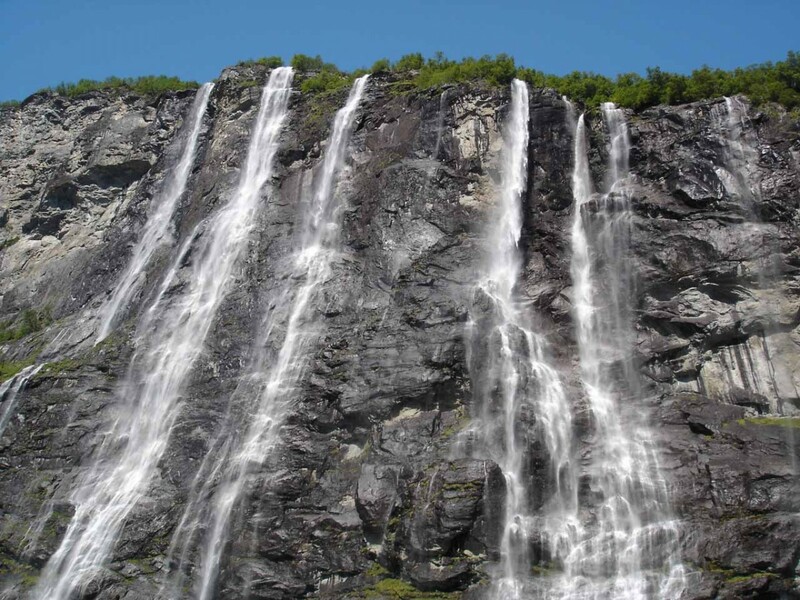 For many of the waterfalls we saw were every bit as tall, more powerful, and even bigger than their Yosemite counterparts (provided they weren’t regulated by hydroelectric schemes)! 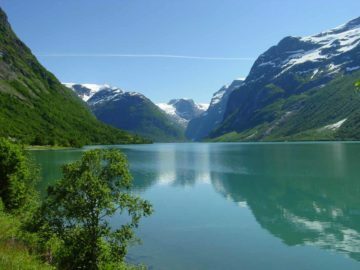 Sometimes I wonder if Norway was so beautiful that the whole country could’ve easily been a national park. 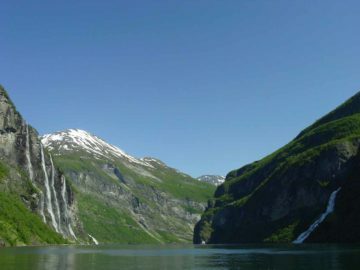 Indeed, we’ve visited world famous fjords like Geirangerfjorden, Lustrafjorden, Sognefjorden, Hardangerfjorden, and many more. 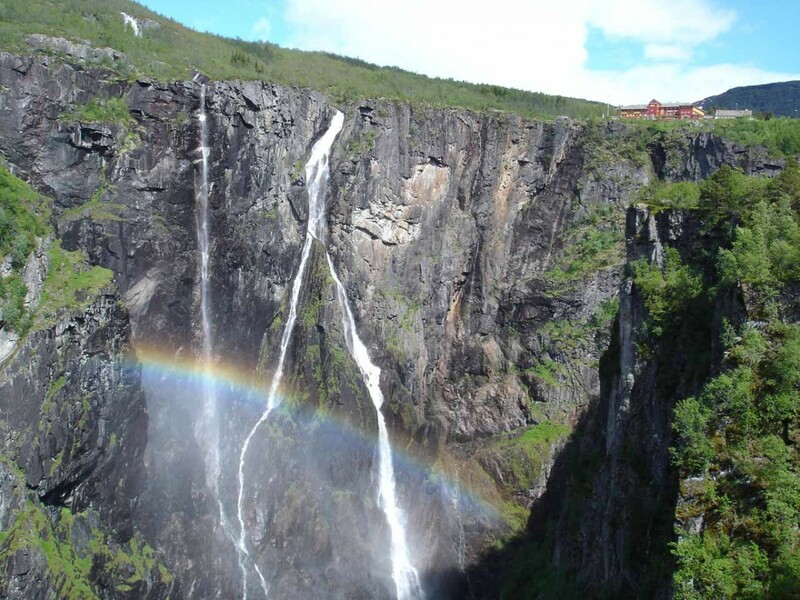 Within these fjords, we visited waterfalls such as the well-situated Seven Sisters, the tall and powerful Langfoss, the famous Vøringsfossen, the historical Steinsdalsfossen, the controversial Mardalsfossen, the hidden Månafossen, and countless others! 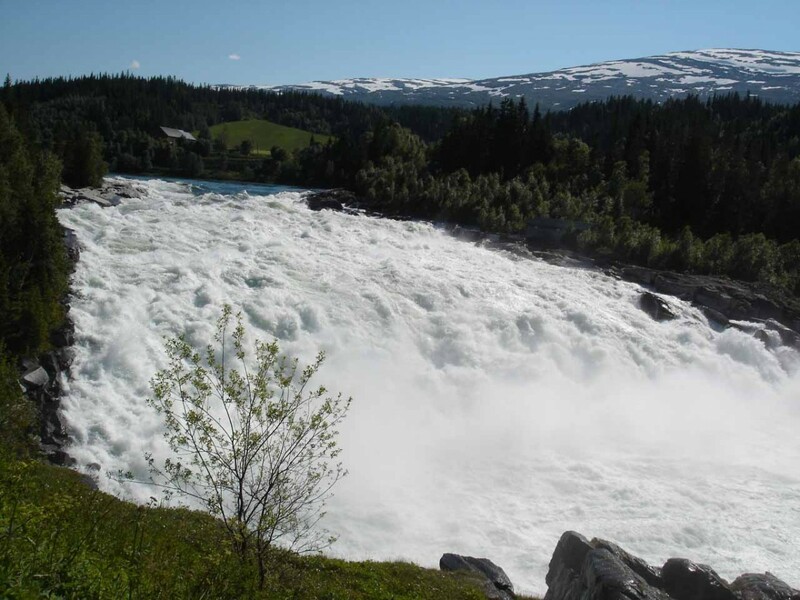 In addition to the waterfalls tumbling into magical fjords, there were those tumbling into valleys. 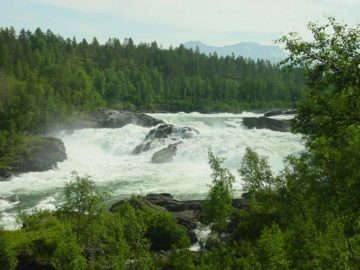 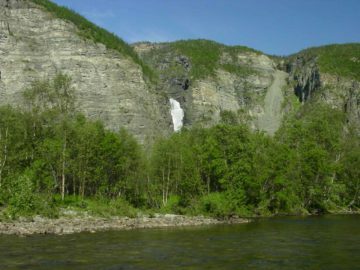 Some of the falls that come to mind include the Husedalen Waterfalls, the waterfalls plunging into the scenic Romsdalen Valley (kind of Norway’s answer to Yosemite) including its numerous waterfalls, Vinnufossen and the many waterfalls plunging into Sunndalen Valley, and who can forget the waterfalls of Eikesdalen? 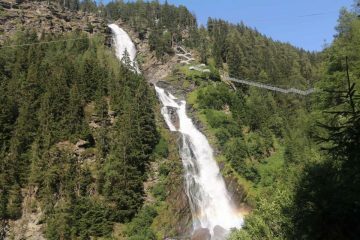 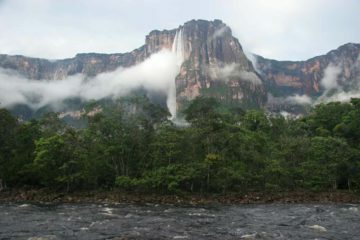 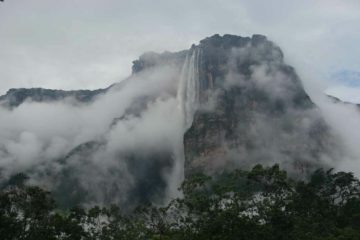 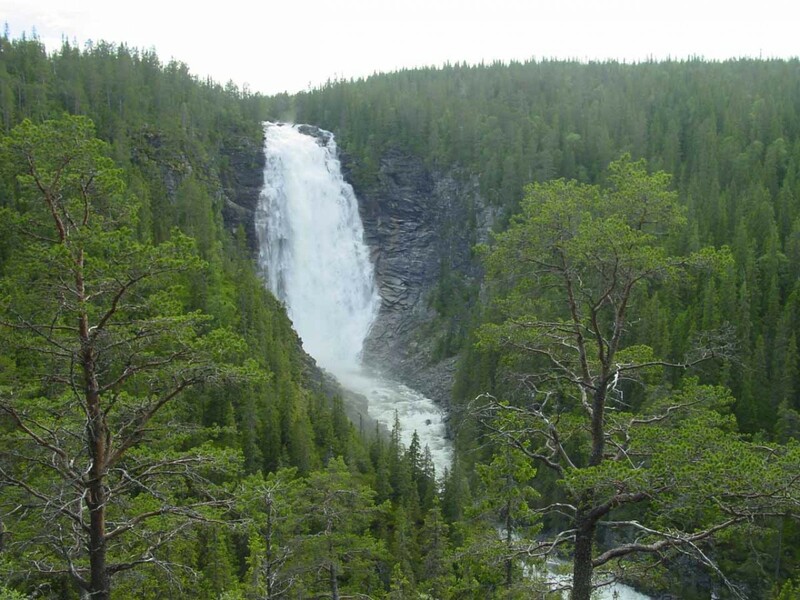 There were also waterfalls flanking the country’s famous serpentine roads. 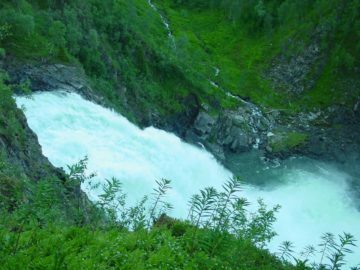 We visited two of them in Stalheimskleiva with its pair of waterfalls Stalheimsfossen and Sivlefossen as well as Trollstigen (the troll ladder) with its pair of waterfalls Stigfossen and Tverrdalsfossen. 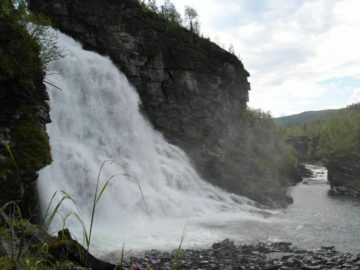 Then, there were off-the-beaten path waterfalls in places like Henfallet as well as the remote Mollisfossen in Reisa National Park. 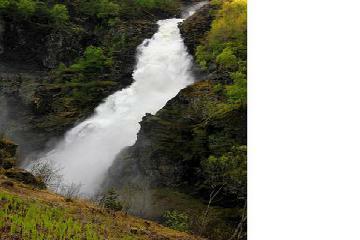 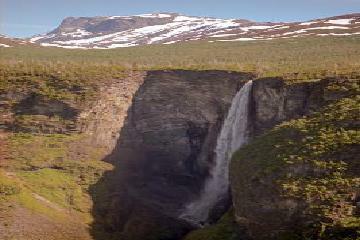 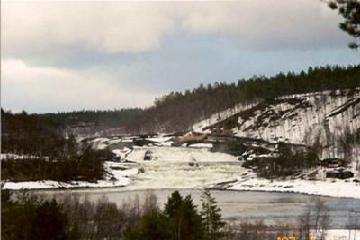 And I didn’t even mention the wide river waterfalls in Laksforsen and Målselvfossen. 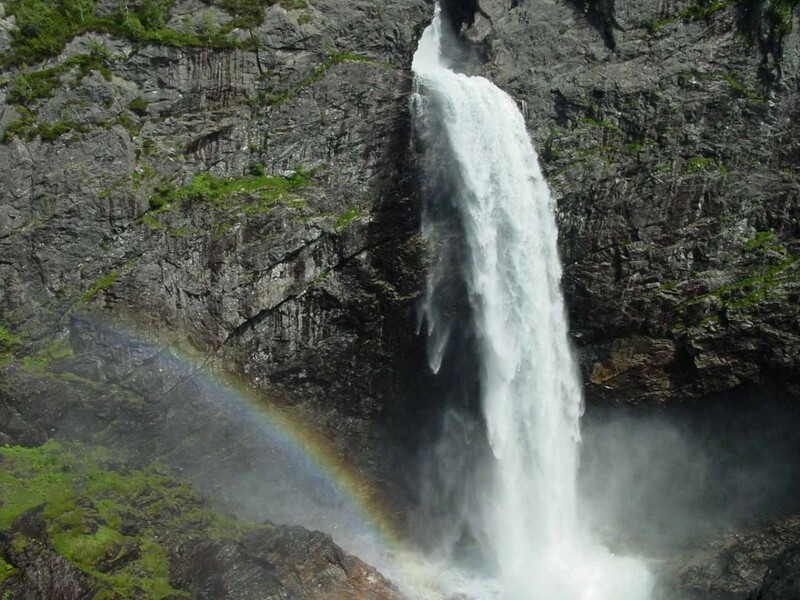 The list goes on and on, and there is simply no way we can catalog all of the Norway Waterfalls in this magnificent country. 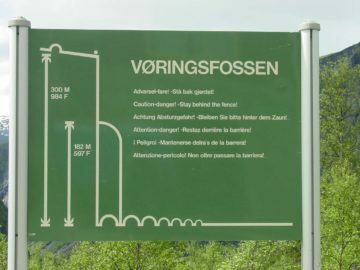 So I’m going to make do with what we do have for your information and (hopefully) your enjoyment. 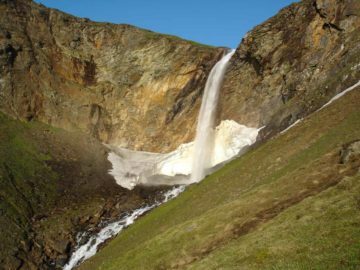 We’ve also created subregion pages to at least try not to overwhelm you with the sheer quantity of waterfalls we’ve written about in the country.